Directions: Click the link under “Directions to the Trailhead” located near the end of the event listing. If you have never been to the Virginia side, or either side of Great Falls for that matter, this hike is a MUST have experience. If you have been there, then come back for another visit. The hike is not too much effort in turn for fantastic views! Do NOT forget your cameras for this one people! 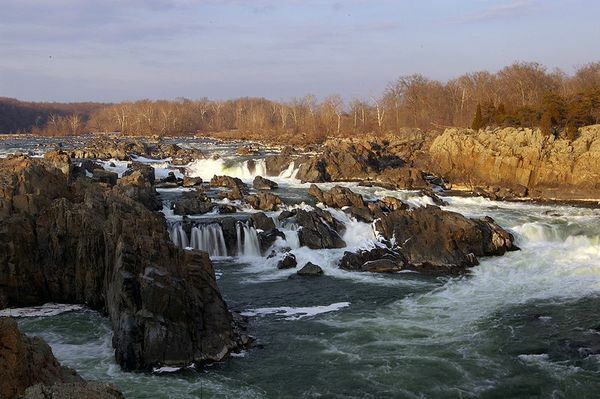 Join us on this hike and enjoy great views of Difficult Run Rapids, the Potomac River, and Great Falls. 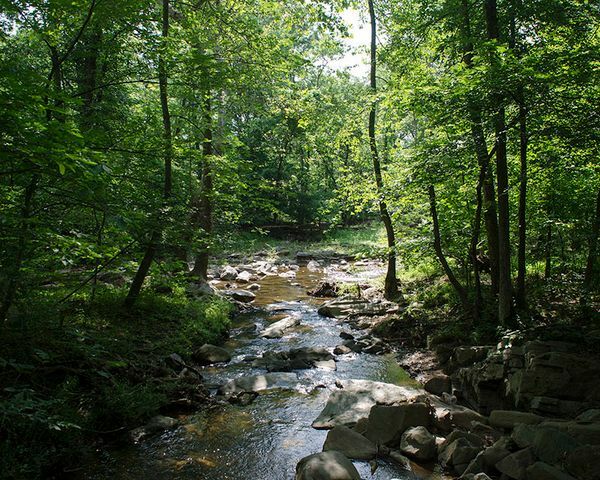 Forget how close you are to civilization while traversing this stream valley trail that is reminiscent of Virginia's mountains. 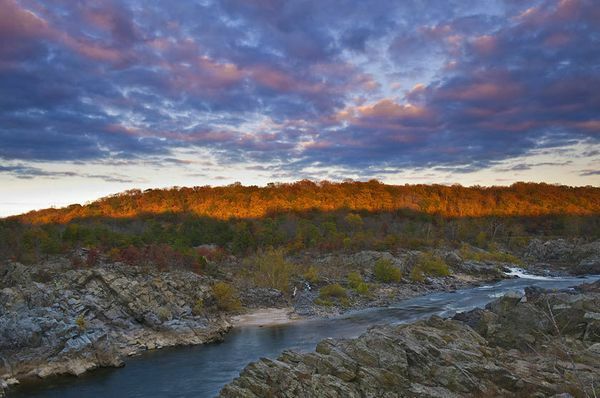 With fifty percent of the Difficult Run following the Potomac River at one of its most scenic spots, it’s easy to see why so many people make Great Falls Park one of their favorites. 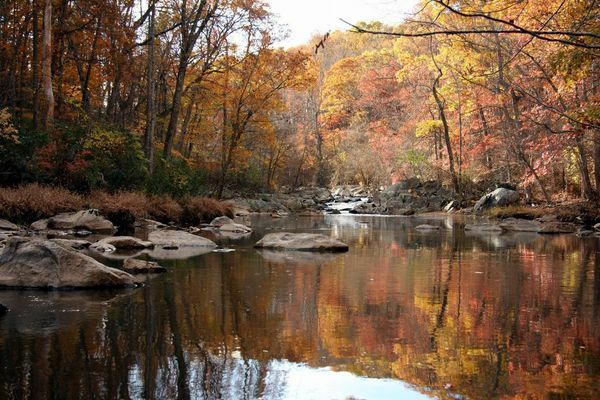 Our hike plan takes us along Difficult Run stream to where it flows into the Potomac and along Mather Gorge, where the trail is rocky in parts and has a couple of hills to enjoy the breathtaking views of the falls and the gorge. At the end of our hike, we are rewarded with the majestic and powerful falls. The falls consist of cascading rapids and several 20-foot waterfalls, with a total 76-foot drop in elevation over a distance of less than a mile. The Potomac River narrows from nearly 1000 feet, just above the falls, to between 60 and 100 feet wide as it rushes through Mather Gorge, a short distance below the falls. 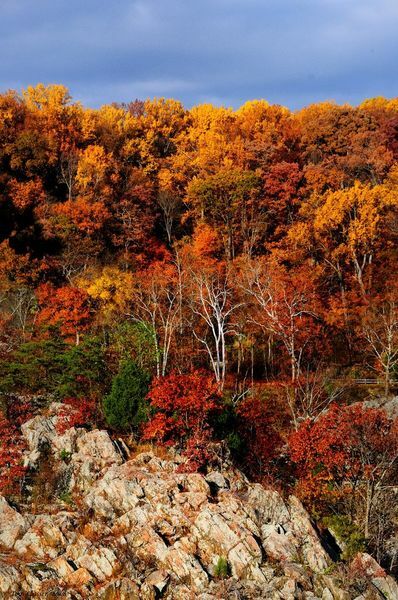 The Great Falls of the Potomac display the steepest and most spectacular fall line rapids of any eastern river. Trail Surface: Dirt footpaths, riverside trails, hardwood forests, and a minor rock scramble. Free entrance today for the first day of National Park Week!! Save the $10.00 Per Vehicle Pass: Admits one single, private, non-commercial vehicle and all its passengers. This pass is not valid for entrance into the C&O Canal National Historic Park. Free entrance today for the first day of National Park Week!! Save the $5.00 Individual Permit: Admits one individual when entering by foot, bicycle, or equestrian. Individuals 15 years old and younger are admitted free of charge. This pass is not valid for entrance into the C&O Canal National Historic Park.